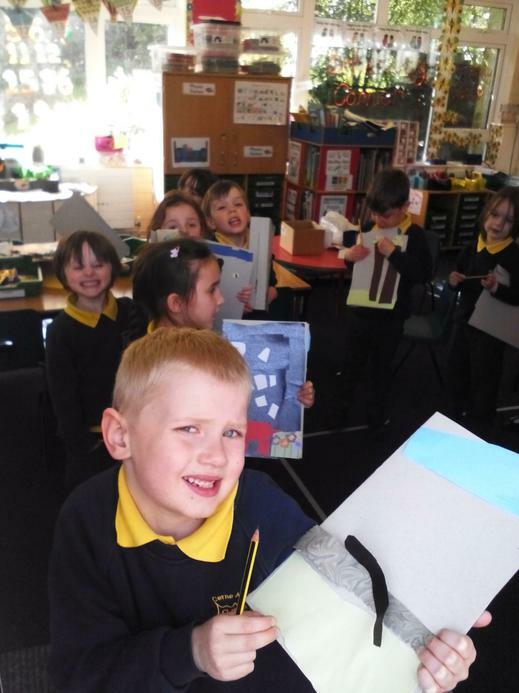 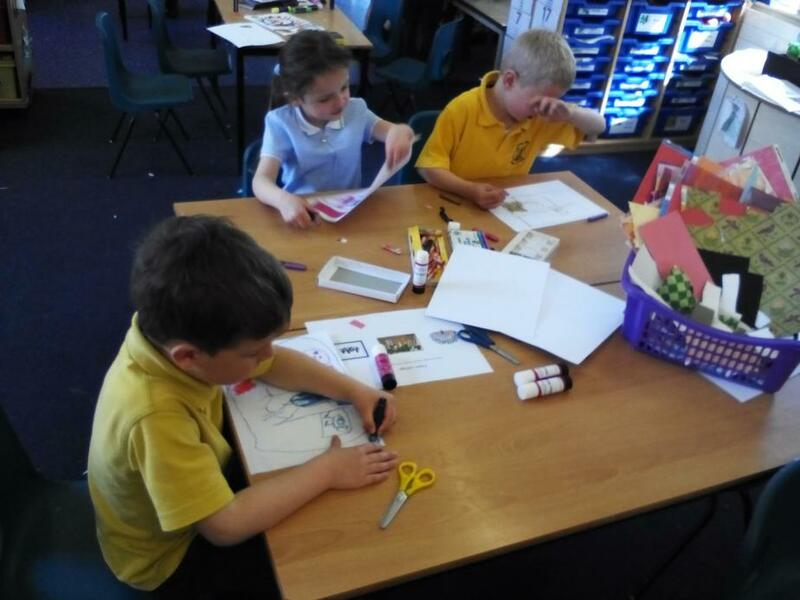 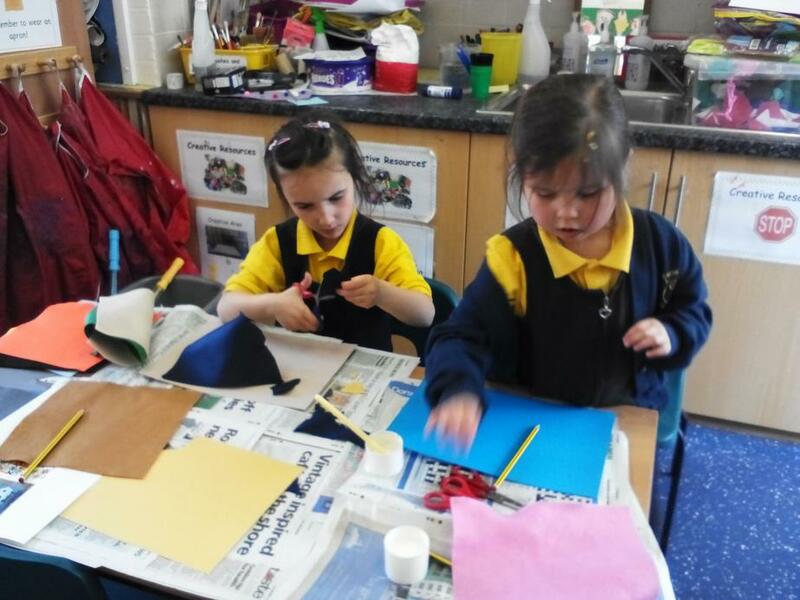 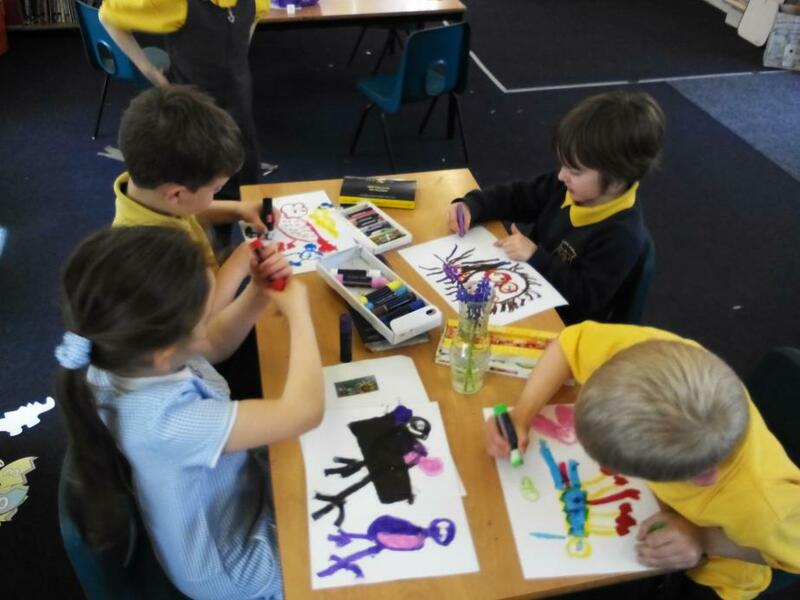 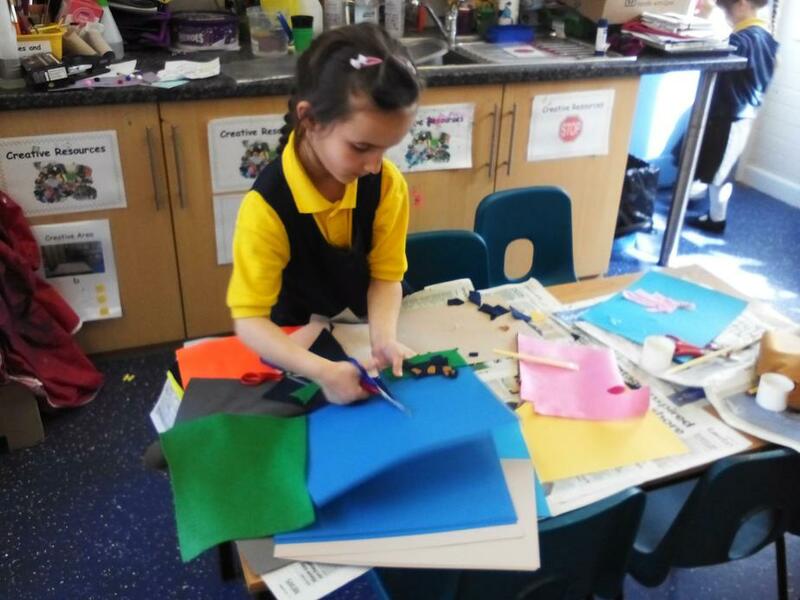 We had a fantastic Art Day today! 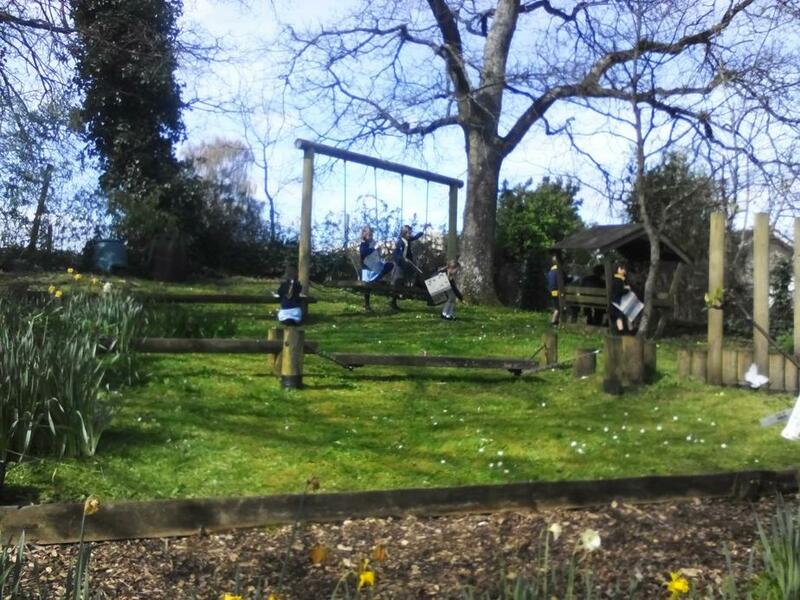 A huge thank you to Mrs Barrett for organising it! 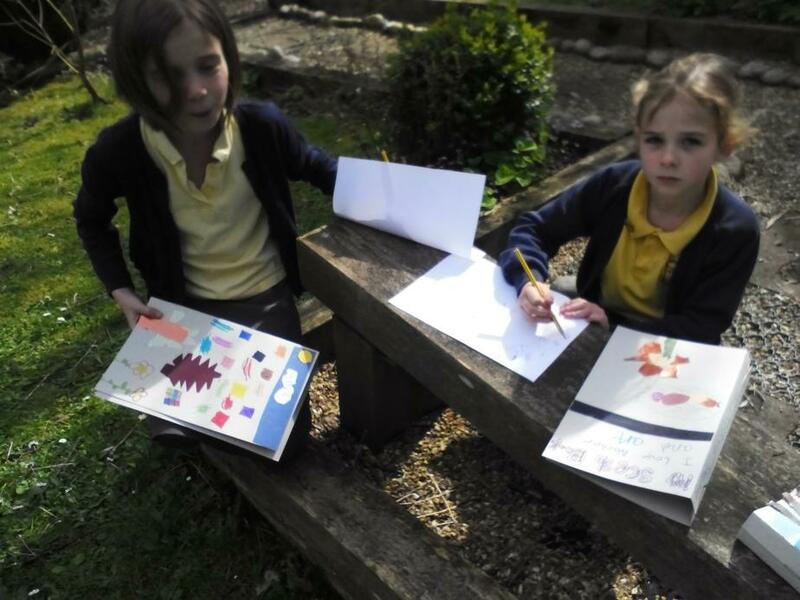 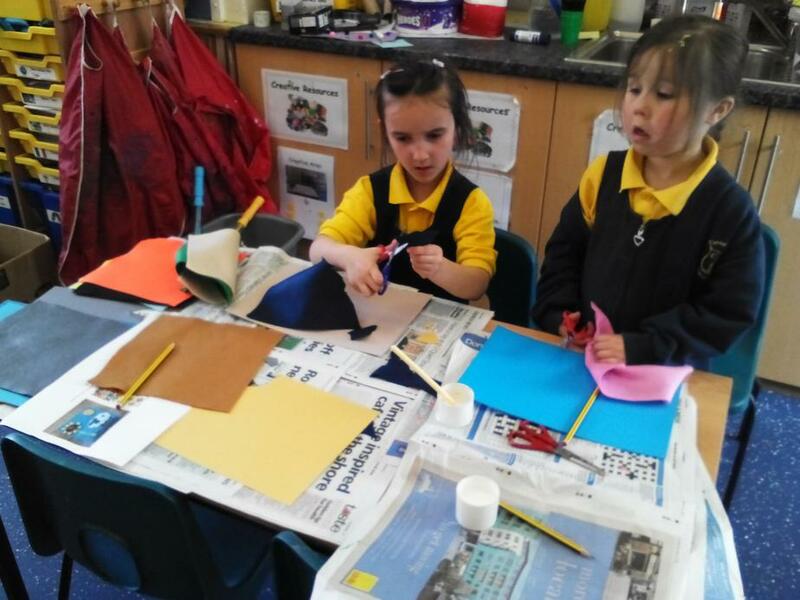 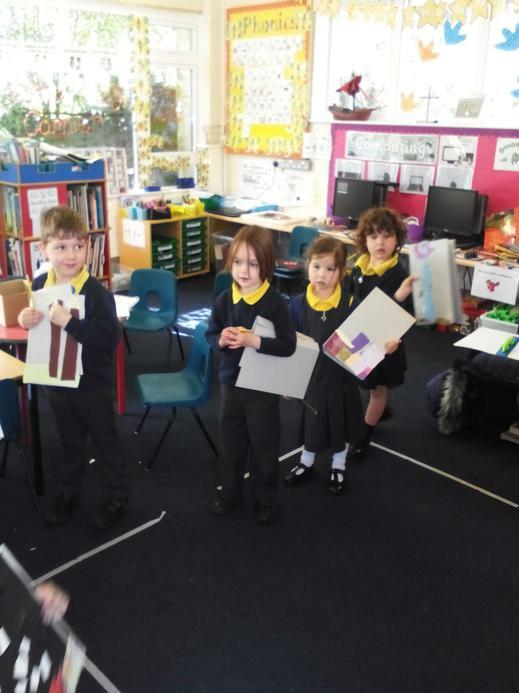 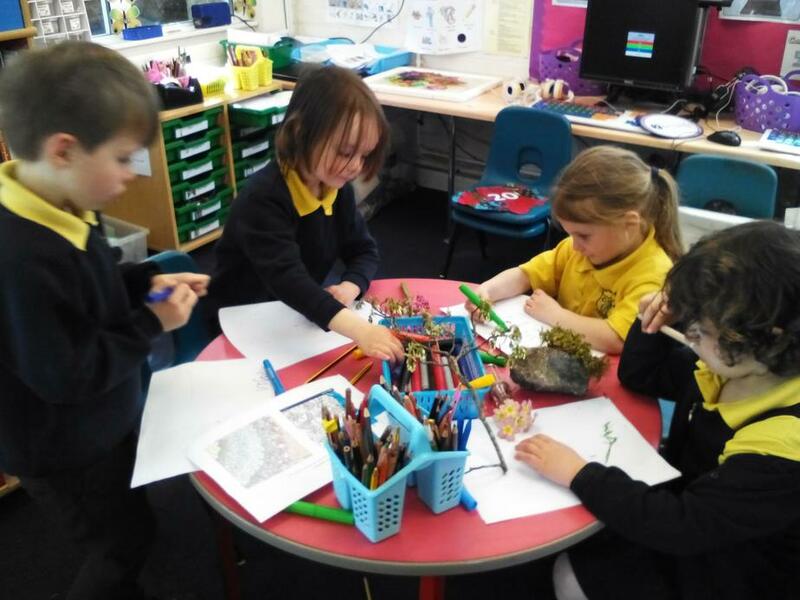 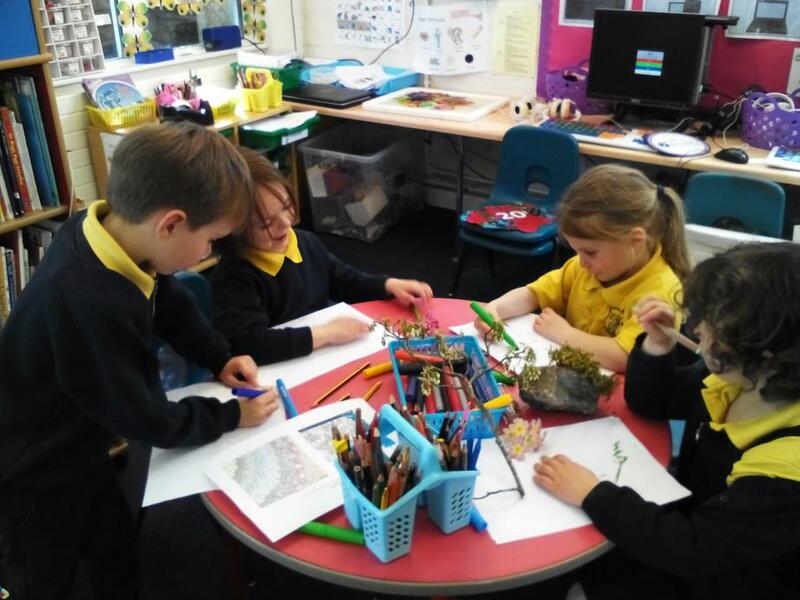 In the morning we made our own sketchbooks and decorated them using lots of beautiful patterned papers to create nature-themed designs. 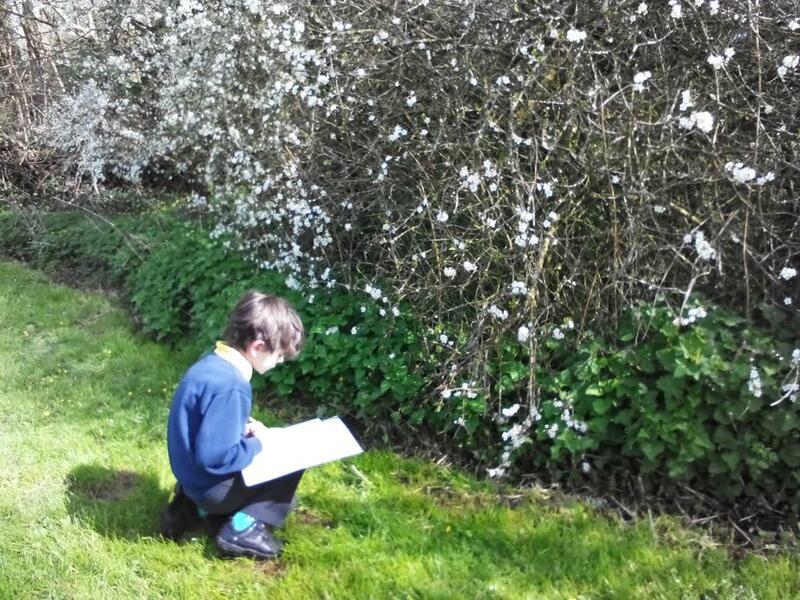 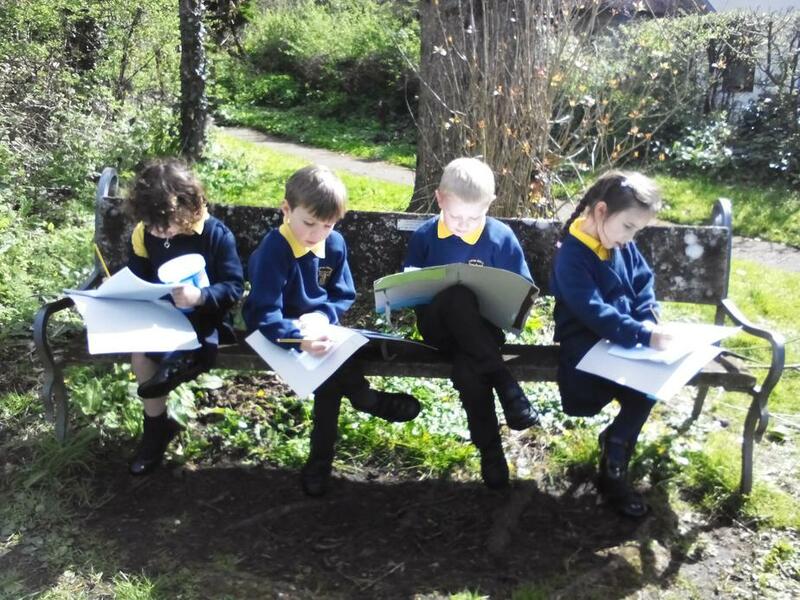 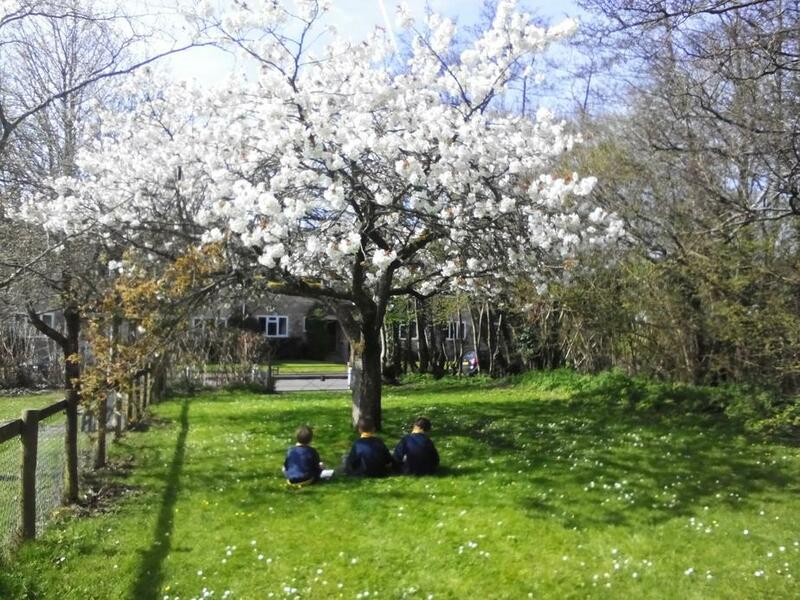 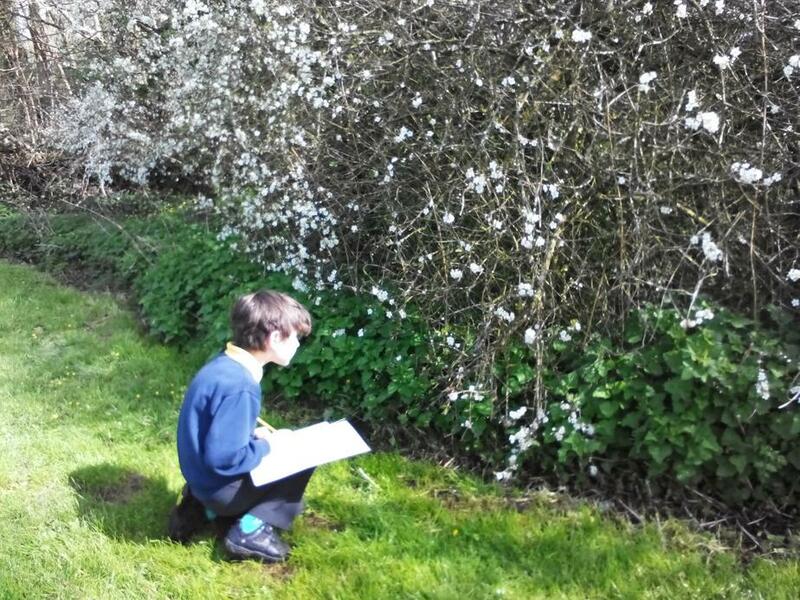 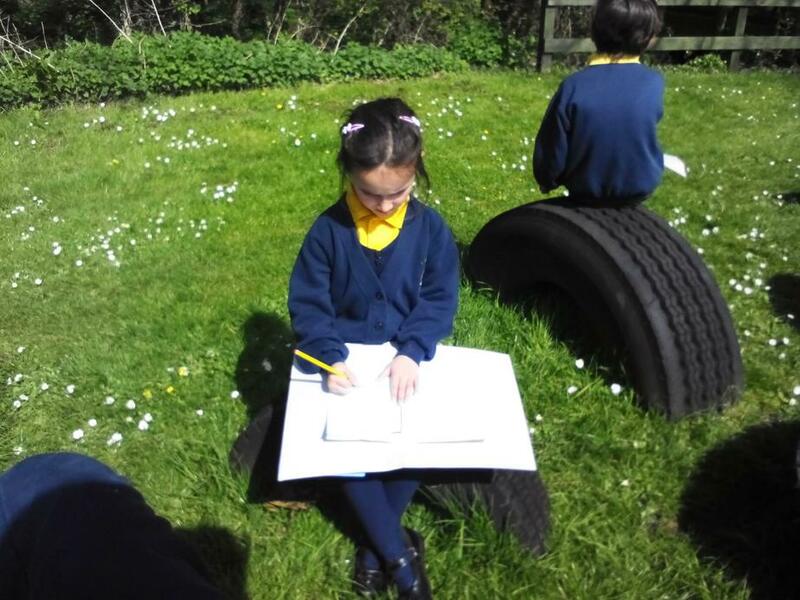 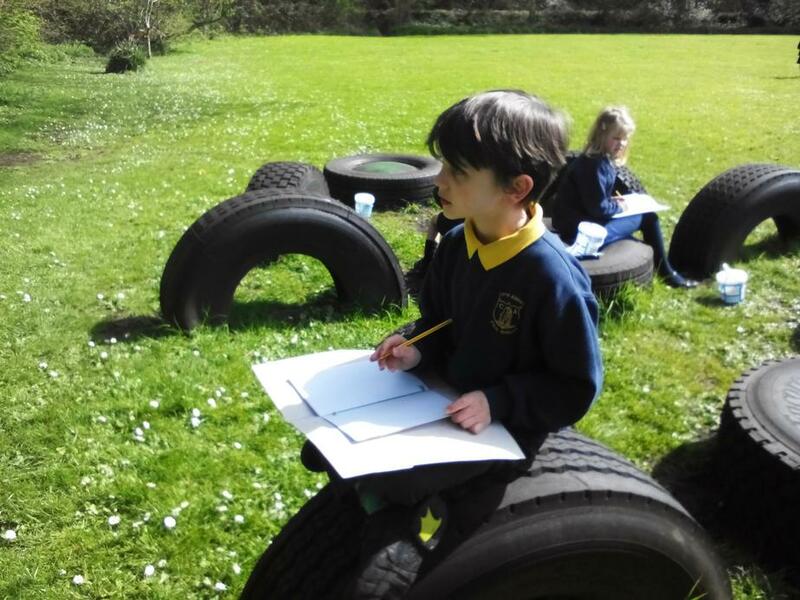 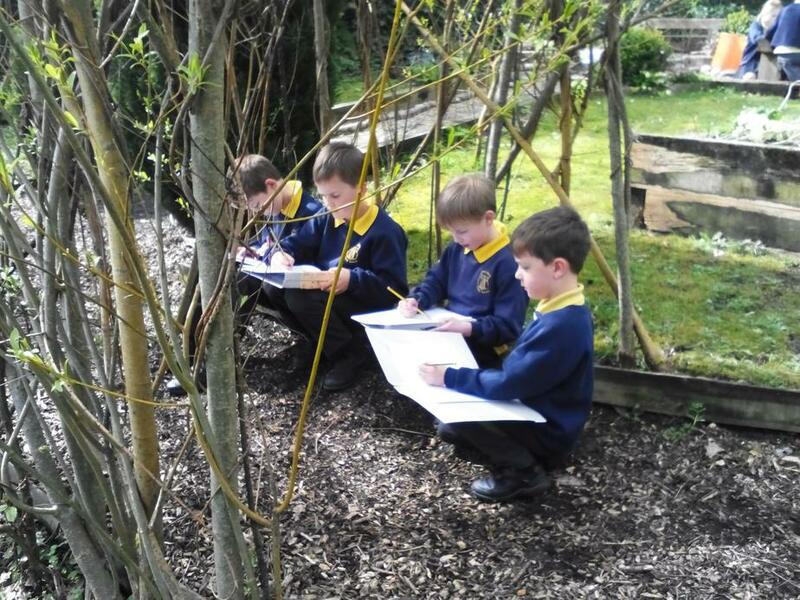 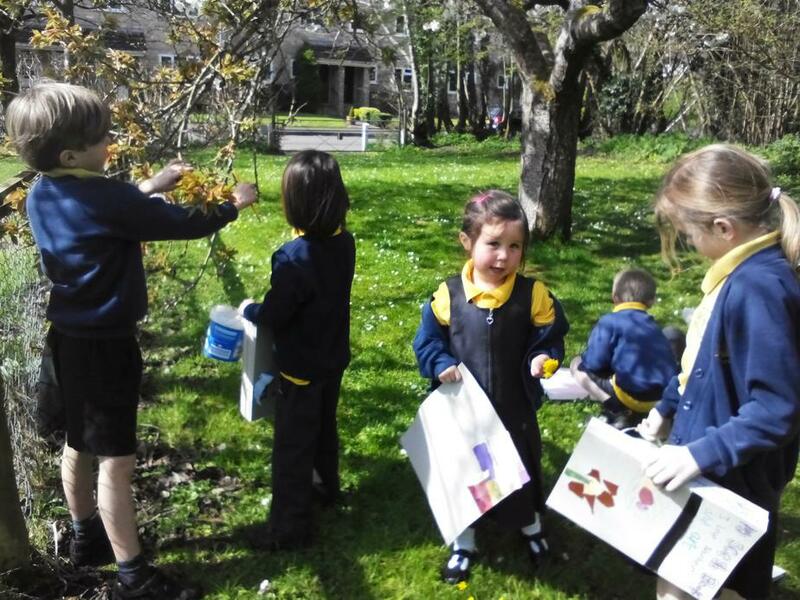 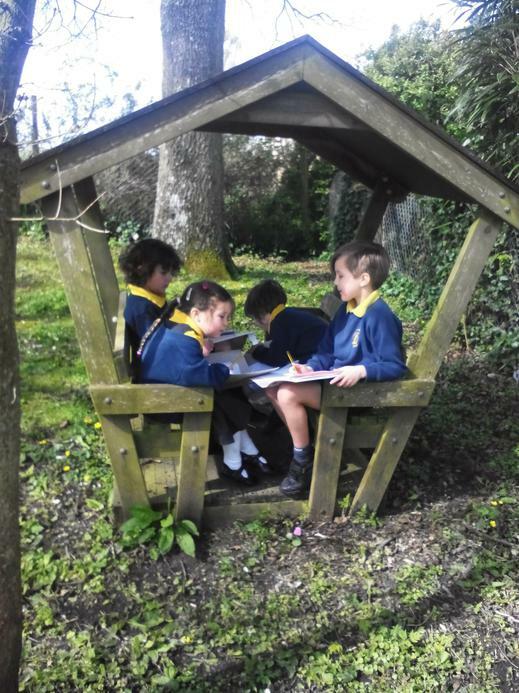 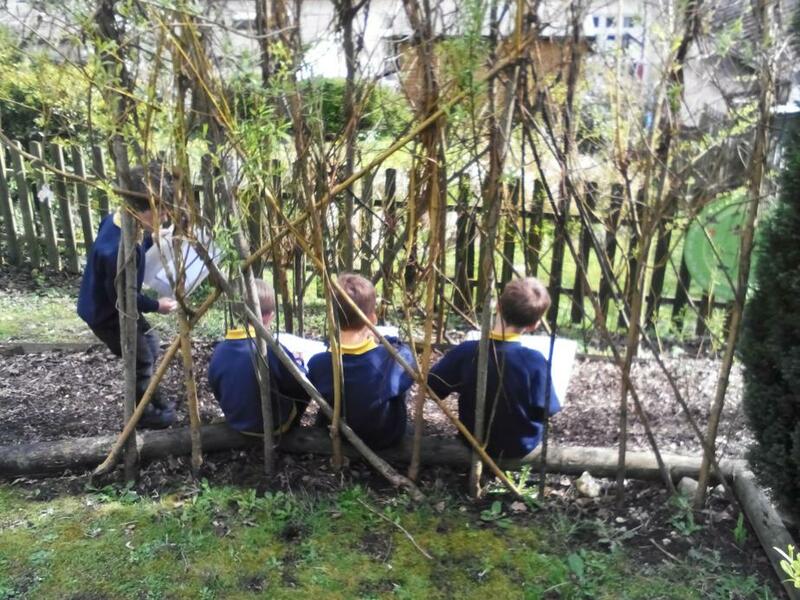 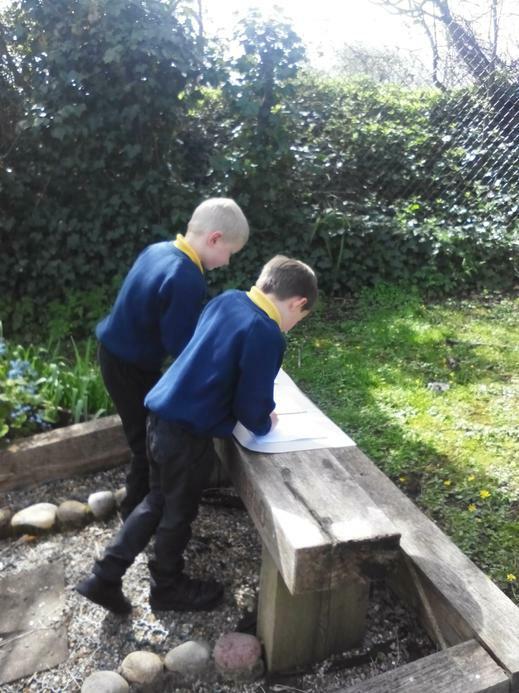 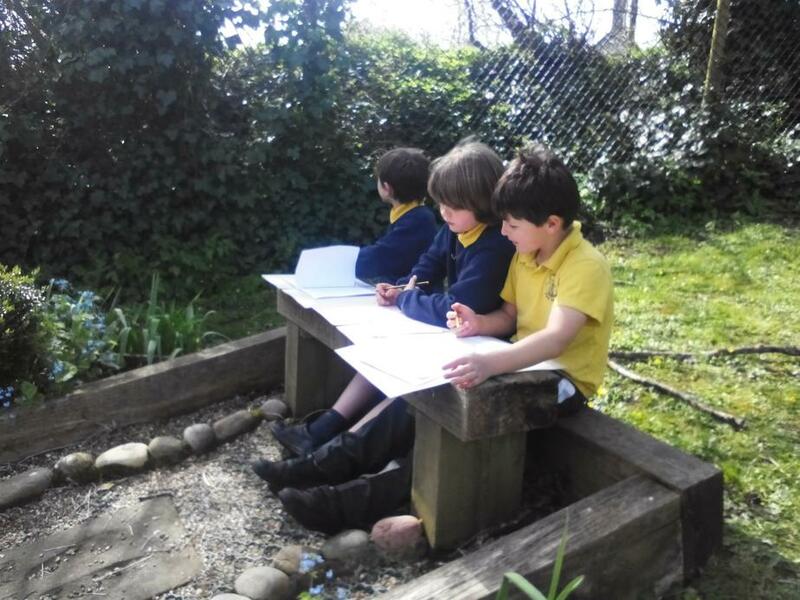 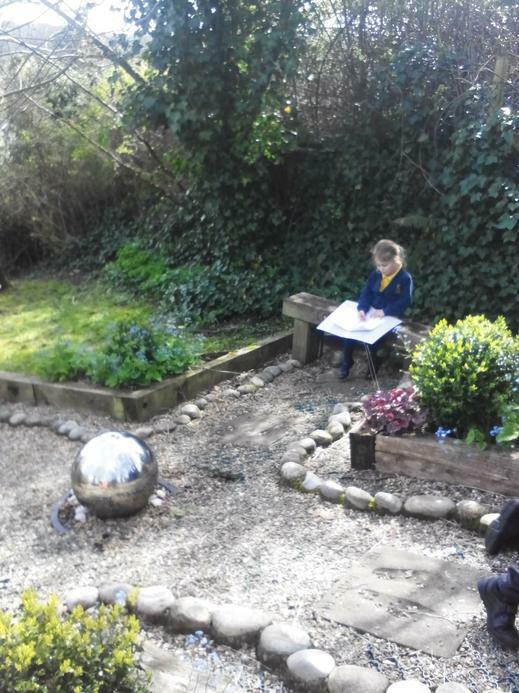 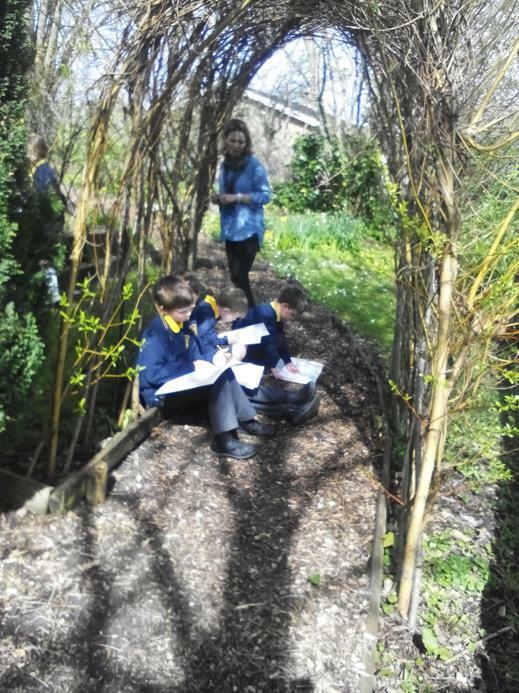 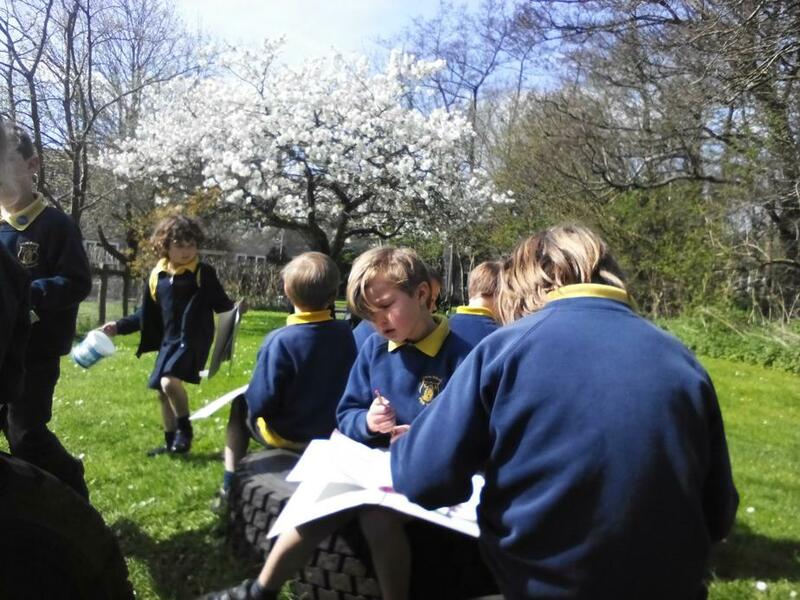 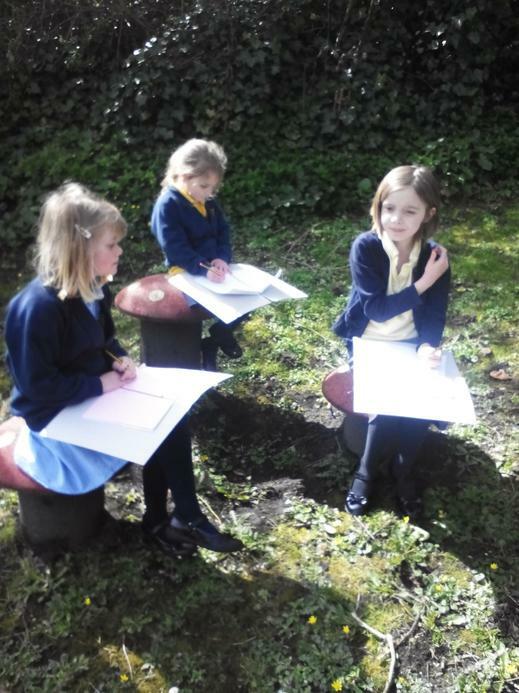 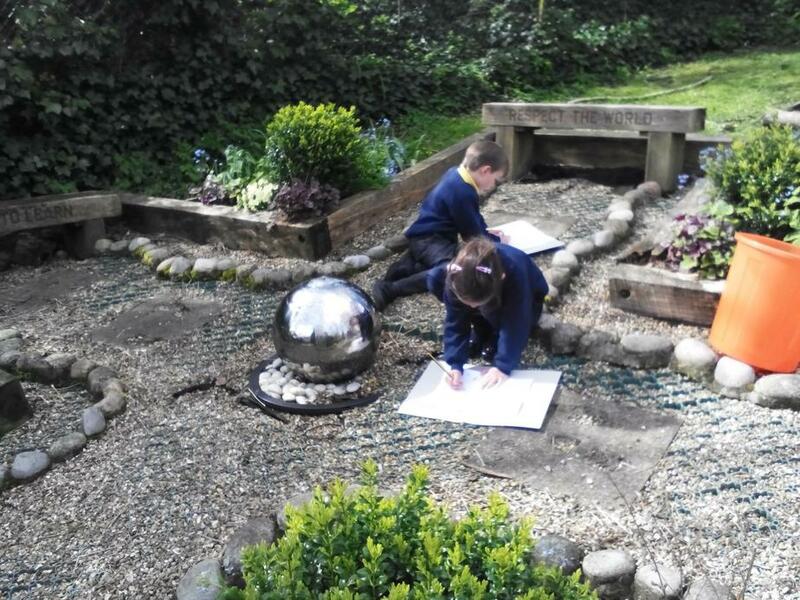 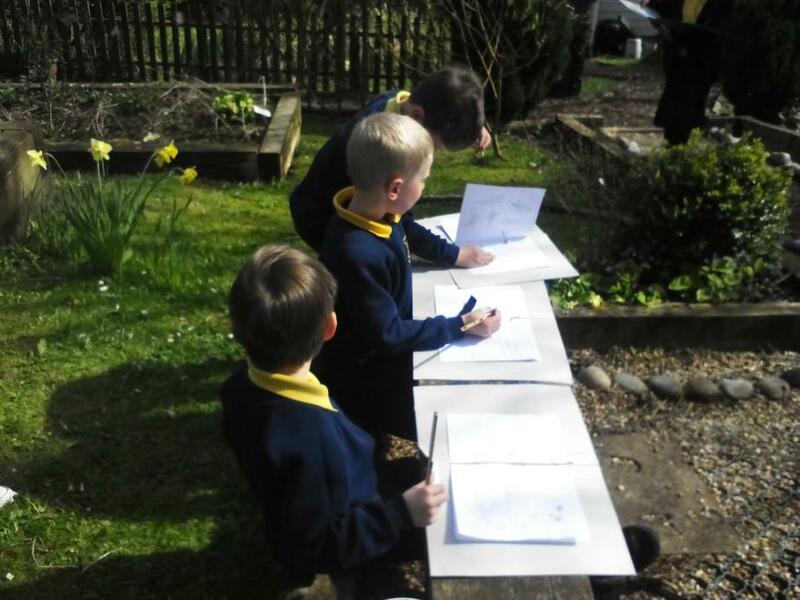 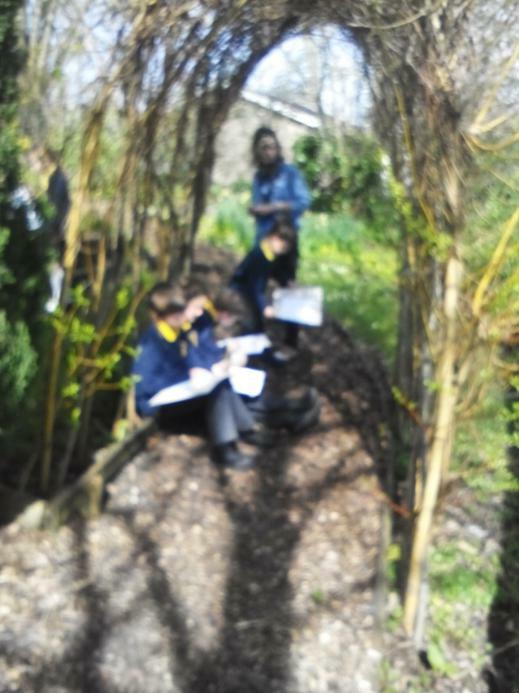 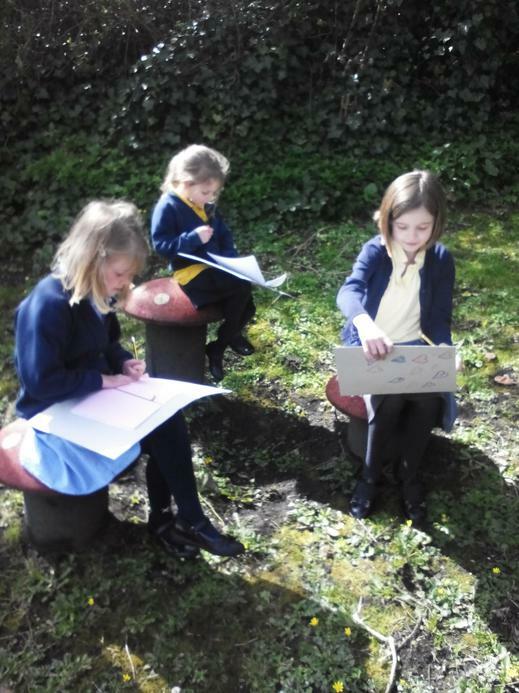 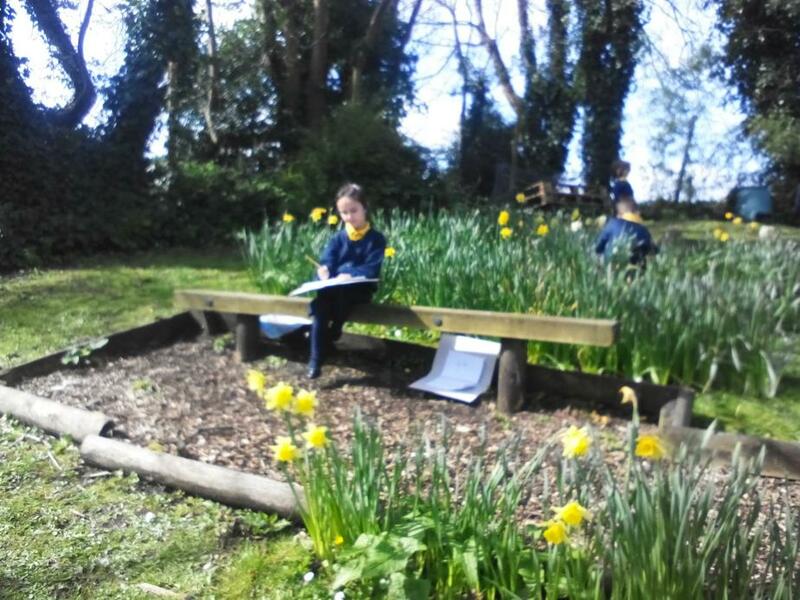 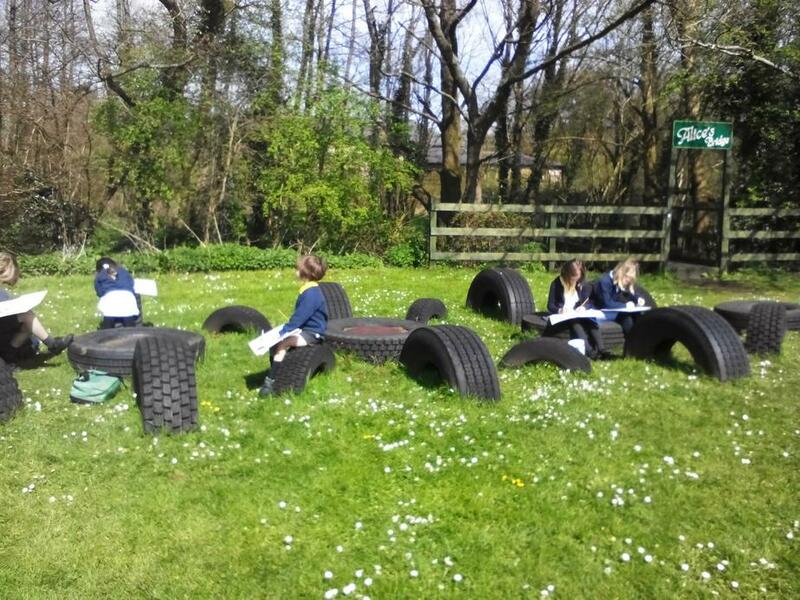 We then went into the Peace Garden and across the road to the park to sketch what we saw that interested us. 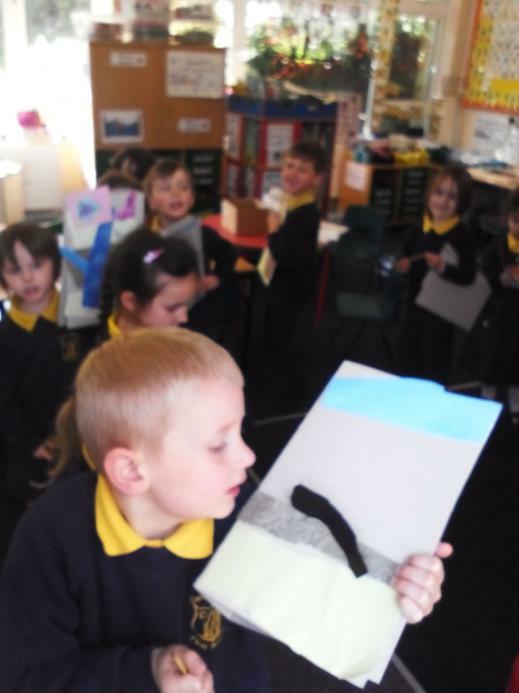 Giant Class had the company of the Year 3s for this which was great fun! 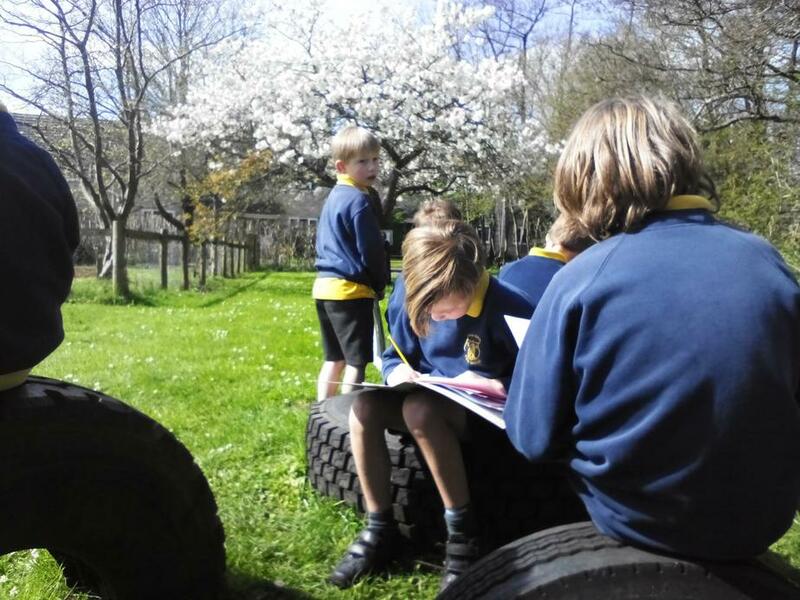 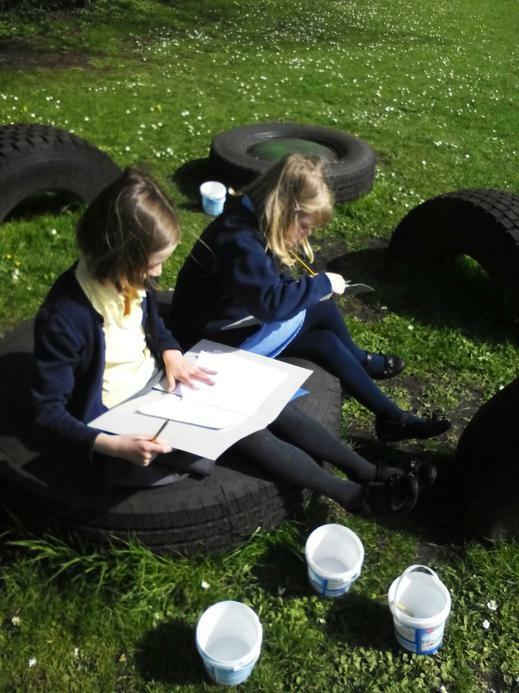 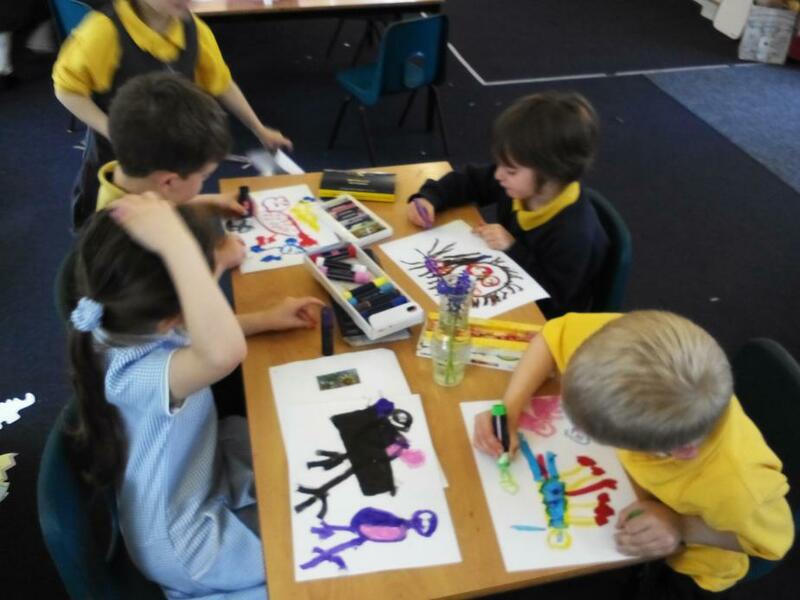 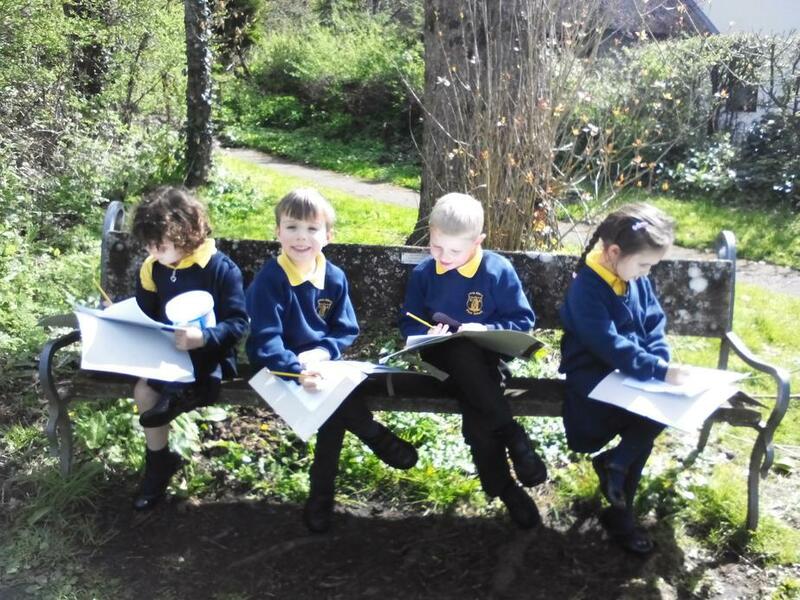 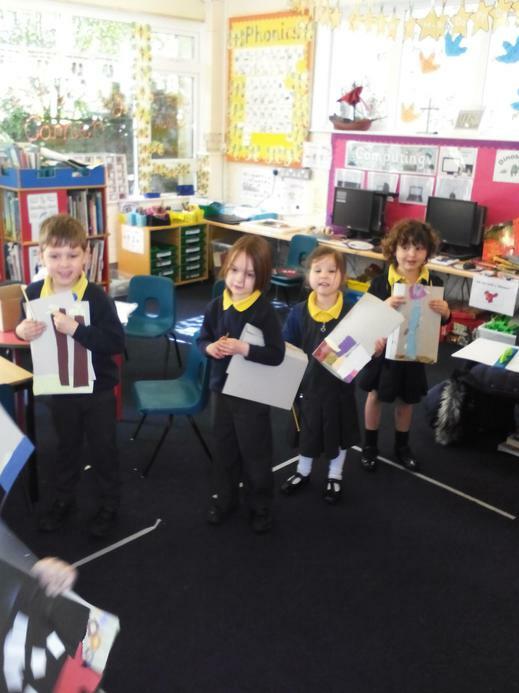 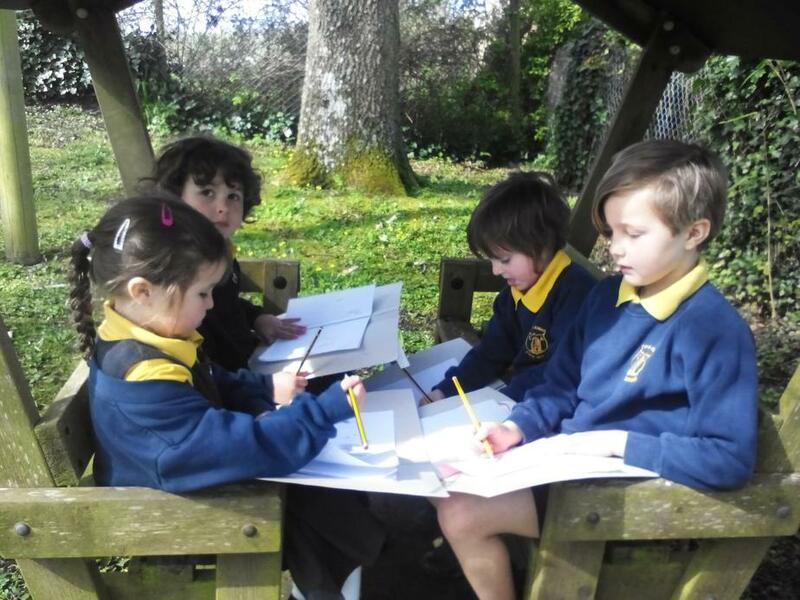 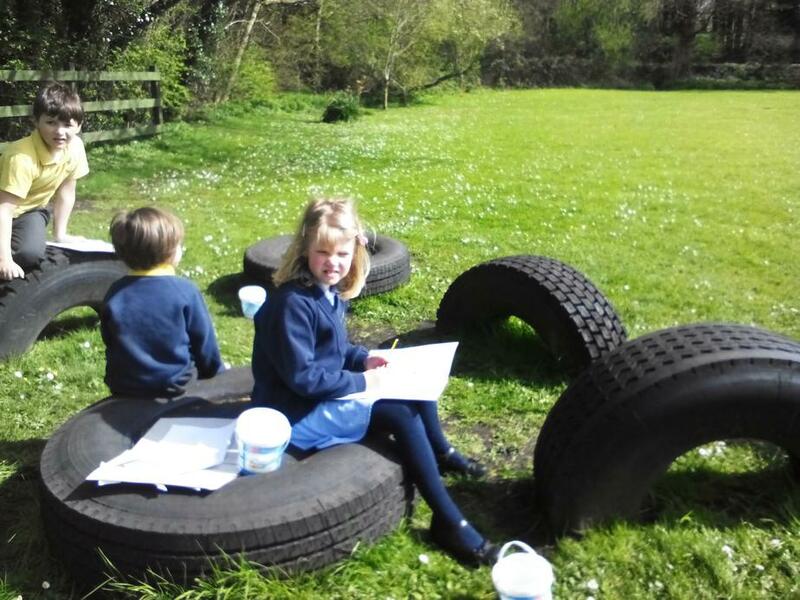 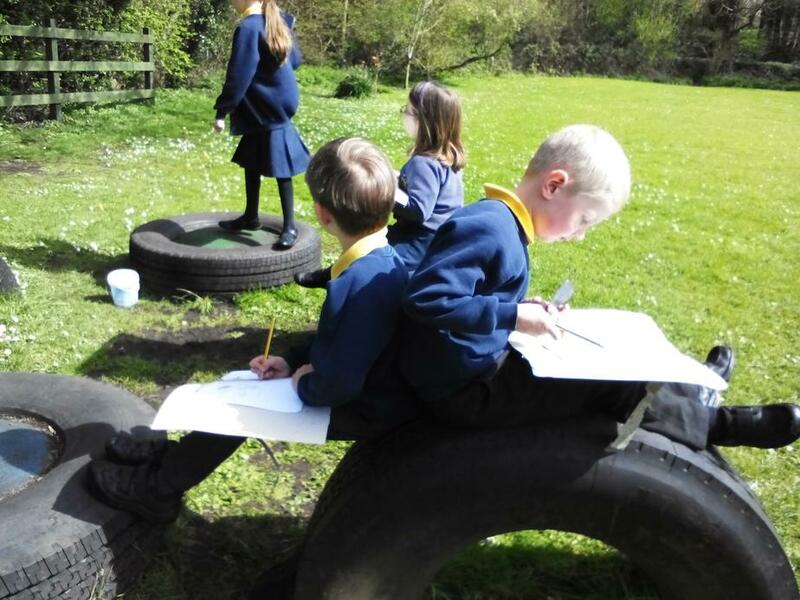 All the children really concentrated and focussed on what they were drawing. 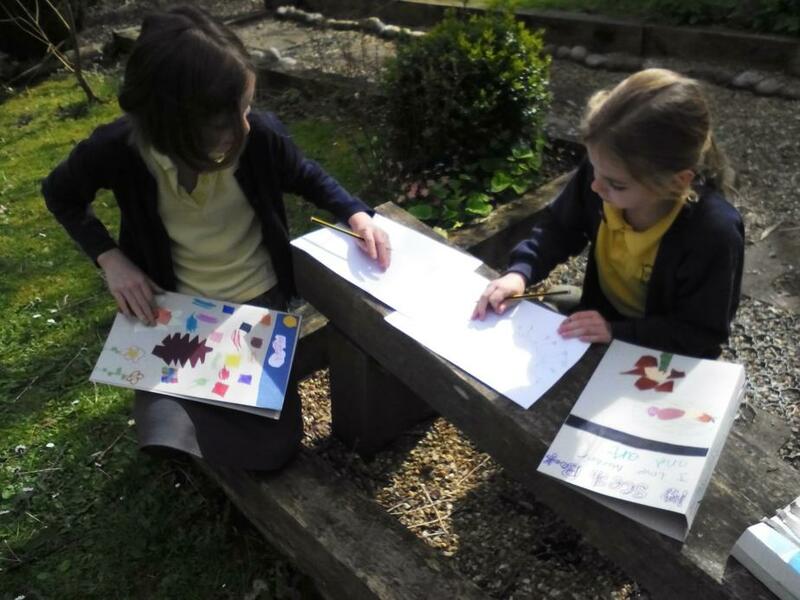 In the afternoon we had the opportunity to use lots of different medias and materials to create pictures based around the nature we had seen/found in the morning. 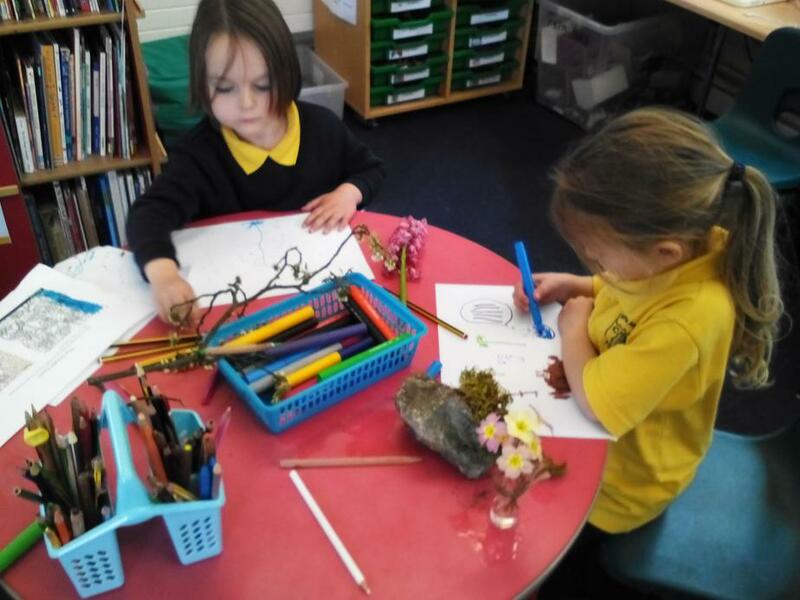 We had some wonderful creations!